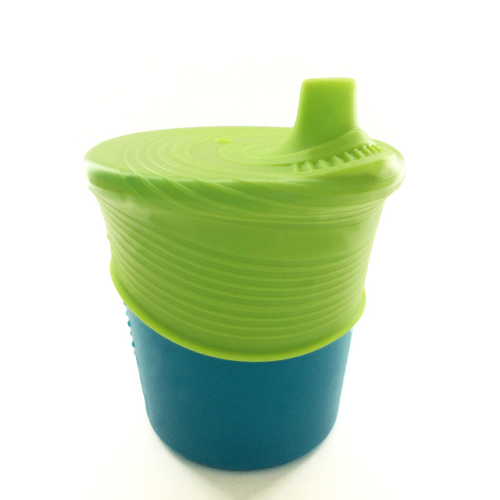 Silicone Sippy Cup with Universal sippy top that fits any cup. The first ever silicone sippy cup! 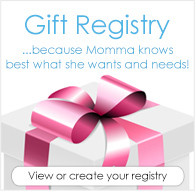 BPA-free, dishwasher safe, easy to clean and 100% safe. Perfect for at home or on the go. The Siliskin® Sippy Cup is 100% silicone with an embedded stainless steel ring keeping it from collapsing when squeezed. The sippy cup comes with a universal silicone? sippy top that fits over any size cup. The spout is also free of intricate valves allowing for easy cleaning and easier use. Perfect for on-the-go, tabletop, indoor and outdoor use. Excellent for preventing big spills! Time to GoSili! So I bought this cup because we are trying to limit plastics so we have mostly stainless steel sippy cups. But those are heavy, my son likes to have a sippy in the car and we have a new baby on the way so I had visions of a heavy sippy cup getting thrown at the new baby... I ordered this hoping it would be light and it is. My son is 2 and used it without difficulty the first time. It doesn't leak. But within two hours of having the cup he chewed a hole in the lid! The hole is on the rim where it is easiest to chew and the cup still works and doesn't leak so I gave it 3 stars... But I am very concerned that this will quickly become an at home cup with no lid rather than the car cup I need! Although great in concept, our 2 yo hates these lids. He likes the cup on it's own, but not the kids. Our little guy is only 6 months, so I think it will take him a while to learn this sippy. The spout takes some biting pressure, in addition to sucking for the water to come out (we tested it.). It may get easier with use. The cup is sturdy and the silicone top is easy to put on, and stays on tight. We like having the option to use the silicone top on other cups in the future.